While some customers are looking for advice and scientific expertise, others are more focusing on extra capacity that we can offer to conduct the studies according to their specifications. Thus the customers’ needs and the level of scientific support needed can be very different. As an extra tool to support our customers, we decided to launch a series of 5 e-books, each providing an integrated view of a fundamental ADME topic in drug discovery phase. The first e-book, released in the spring, focuses on Drug Metabolism, the heart and soul of our company. 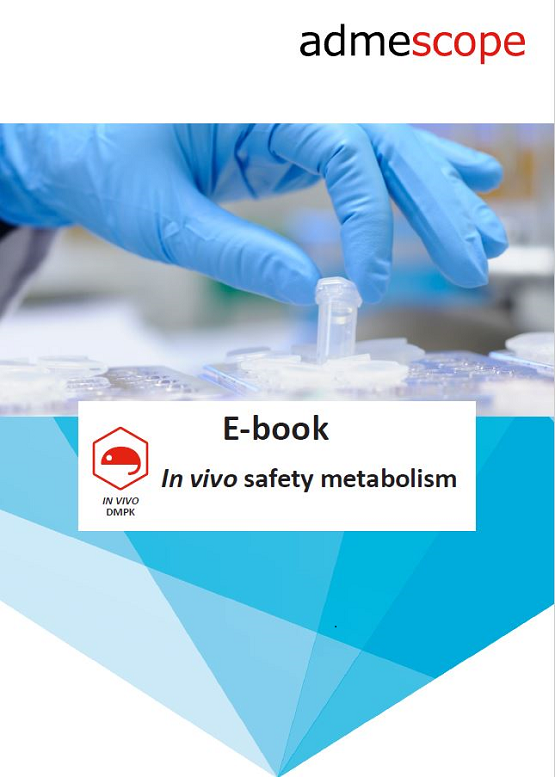 The drug metabolism e-book familiarizes readers with the basic concepts of the in vitro clearance studies with in vivo predictions to metabolite profiling and identification. Also the importance of analytical instrumentation will be covered and explained how it can affect the workflow and data quality. The e-book about Drug-Drug Interactions, the other cornerstone of our services, was published early this summer giving a comprehensive overview on both enzyme inhibition as well as CYP induction studies. It also provides an insight into various options for in vitro – in vivo data extrapolation. There are three more e-books to come; Permeation & Transporters, in vivo DMPK and Tox screening. Each e-book is written by our senior scientists and aiming for shedding light on scientific thinking behind the services. While the e-books are covering the topics on more general level, we have also numerous peer-reviewed scientific publications for those wishing to go more in depth in a specific topic. So why are we doing these? We saw a need for a format, which provides more information than service specific fact sheets but in less detailed level than scientific publications. Having various options enables each of us to find the most suitable information source for the moment. Furthermore, performing beyond customers’ needs and expectations is important to all of us. We are also very eager to hear the wishes and feedback from you all, so please let us hear what kind of tools you would like us to focus on next and how we can help your next project to run even smoother.